Tanzania has revoked a retention license for an undeveloped nickel project jointly owned by mining giants Barrick Gold Corp and Glencore. 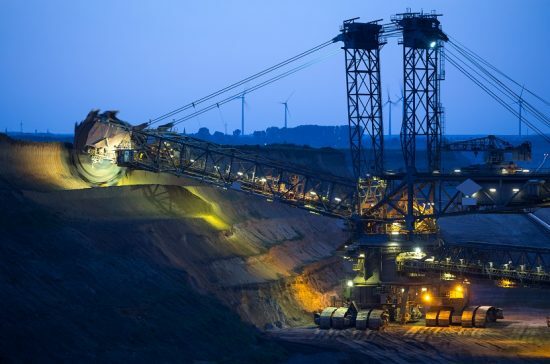 The Kabanga nickel project in Northwestern Tanzania was one of 11 projects that had its retention licenses cancelled by the government under the Mining (Mineral Rights) Regulations of 2018, which were approved in January. “The Mining Commission would like to inform all owners of retention licences that the licences have been cancelled,” said commissions chairman Idris Kikula in a statement. Barrick and Glencore share the project through a 50-50 joint venture, although they have been looking to offload it since 2015 due to falling nickel process, according to sources in Tanzania. The retention license was due to expire in May 2019. Tanzania is Africa’s fourth largest gold producer and has been seeking greater beneficiation from its mineral resources sector under uncompromising President John Magufuli. Last month, Magufuli appointed the chairman and commissioners for the country’s new mining commission last month, paving the way for the enforcement of a new mining regime. Canada’s Barrick was involved in an infamous clash with Tanzanian authorities last year, after its subsidiary Acacia Mining became embroiled in a tax dispute over mineral exports.